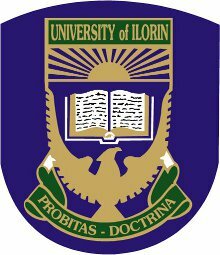 The management of University of Ilorin (UNILORIN) has announced the resumption date for all newly admitted students for 2017/2018 Academic Session. All fresh students (100 and 200) are expected to resume on Saturday the 6th of January 2018. Lectures will commence for all Freshers on Monday the 8th of January 2018. All newly admitted students are advised to take note of this and comply accordingly.